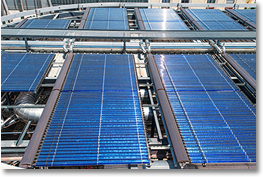 Are you looking for solar panels which are for sale? 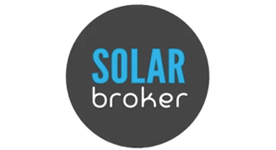 You can save all the hassle of researching solar panels for sale through Solar Broker, your online source of information for solar panel sales. You can request up to four free quotes which cover your solar panel installation needs - from cheap solar panels for sale to a more extensive system. 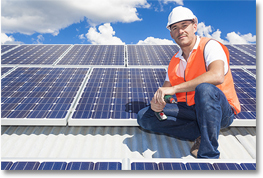 We cover quotes for residential and commercial installation when it comes to Solar Panel system sales. 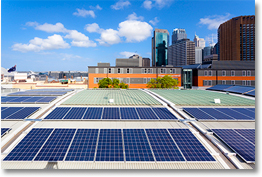 When you invest in a solar panel system you can make serious savings on your power bill, even earning back more power savings through the state rebate system which is in place across Australia. When you harness the natural, clean energy of the sun, not only are you saving money but you are using power in a responsible, clean way - which is better for the environment and for generations to come. Being renewable energy means it will never run out - it is about as natural and clean as you can get. 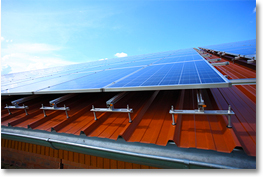 A solar panel system also requires little maintenance. The sale of solar panels has grown in popularity in Australia over the years, with many homes now going solar, making savings and earning energy rebates. Why wouldn’t you join the solar revolution? You cannot put a price on the environment when it comes to the sale of solar panel systems, therefore it is wise to think of not only the savings your will acquire from utilising a solar panel system, but also the potential benefits to the environment. 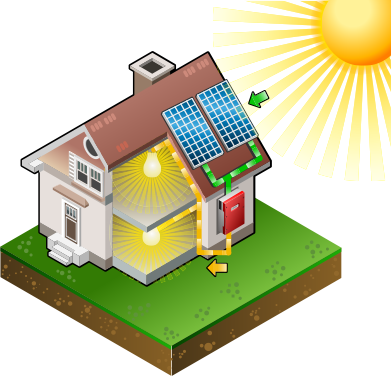 Even so, you want to make sure you get the best value for money which is where Solar Broker comes in. 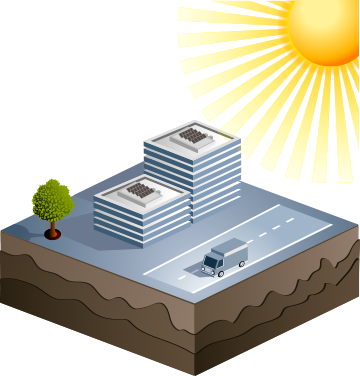 Solar panel systems range in size, from 2kw upward. 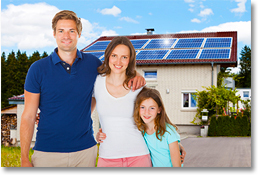 Solar Broker will deliver the right quote for the most economical solar panel system for your home. When you use our simple details form to enquire about the sale of solar panels for your area, we will have one of our professional, accredited solar power brokers contact with you to arrange your free quotes, tailored to your household or business needs! There are a range of payment methods to suit any business or household looking for solar panel sales - such as payment plans, finance available and cash discounts. It won't be long before your solar panel system begins to pay for itself with great energy savings, get in touch today to find out how you can begin to utilise the smart, green technology of a solar panel system! To get accurate quotes and costs for your solar system please fill your details out in the form above or call 1300 383 031 today! 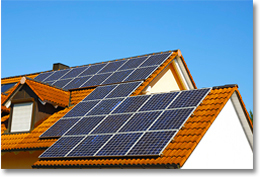 Going Solar - has never been so easy!